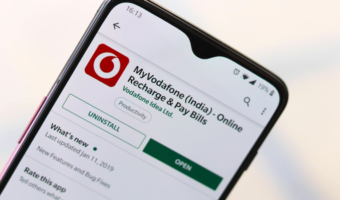 Smartphone users in India used to complain a lot about the lack of 4G connectivity support in a smartphone, especially after the entrance of Reliance Jio. Majority of the consumers wanted to use Jio as a secondary network in the second SIM slot, but smartphones lacked the 4G support. However, in 2018, manufacturers started adding the dual 4G support in the smartphones, allowing users to enjoy 4G network in both the SIM cards at the same time. And most of the chipsets releasing these days are coming with Dual 4G and VoLTE support. 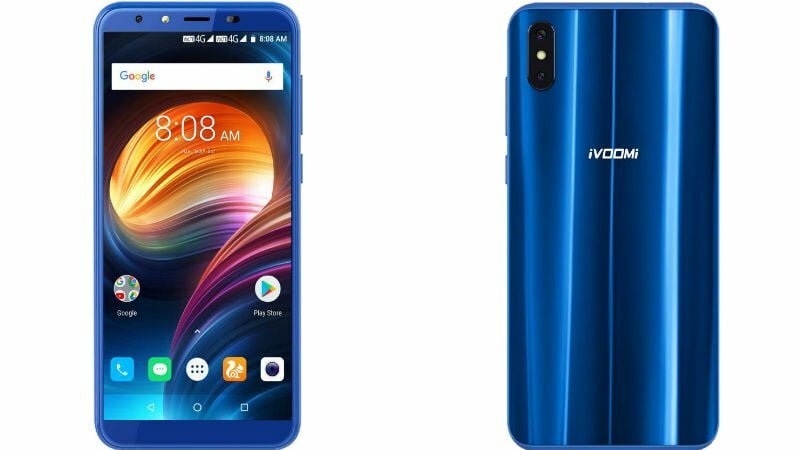 iVoomi recently released the cheapest dual 4G smartphone in India, the iVoomi i2 at Rs 7,499, while the Samsung Galaxy S9 and S9+ recently received the functionality too. Here are the Dual 4G smartphones available in the market as of June 2018. 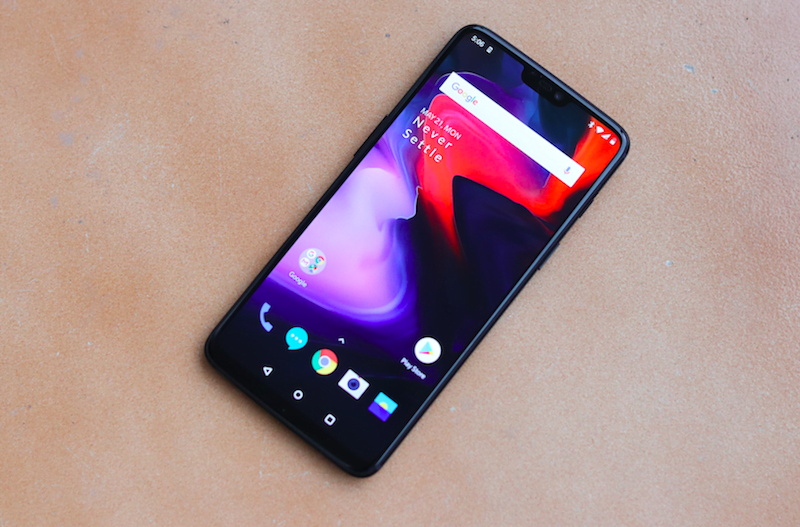 OnePlus’ latest flagship smartphone, the OnePlus 6 that’s powered by the Qualcomm Snapdragon 845 chipset also has support for dual 4G. The smartphone is available for purchase exclusively via Amazon India and is currently the best-selling device in the flagship category. The 6GB RAM variant of the OnePlus 6 starts at Rs 34,999 and the 8GB RAM variant costs Rs 39,999.
iVoomi recently released the i2 smartphone in India with dual 4G support. It’s the cheapest smartphone in India right now with the much-needed functionality. The smartphone comes powered by the MediaTek MTK6739 SoC and can be purchased exclusively on Flipkart for Rs 7,499. 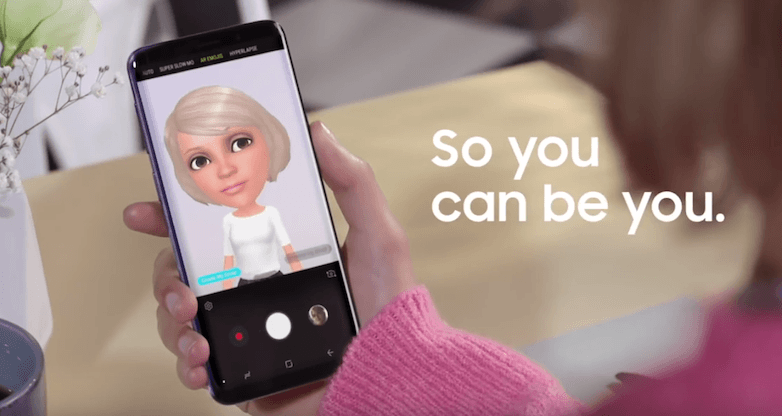 Samsung recently rolled out an OTA update to its 2019 flagship smartphones, the Galaxy S9 and S9+. Both the devices now support dual 4G. These are the premium smartphones to offer such functionality so far after the Huawei P20 Pro. 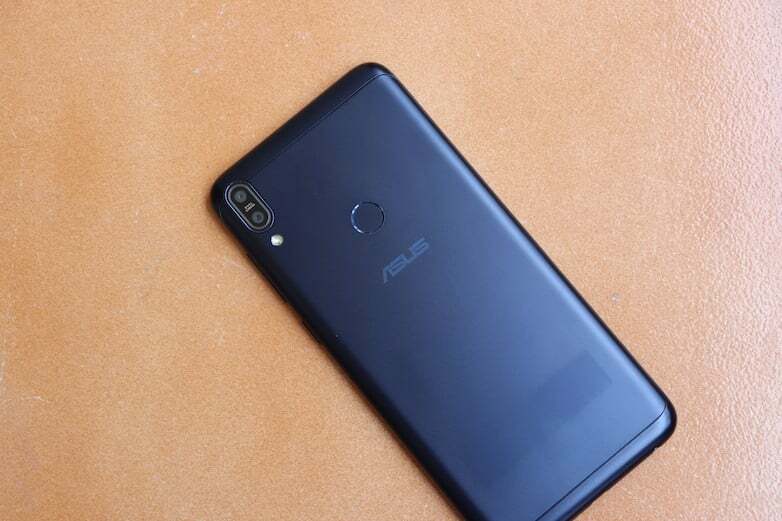 Taiwanese manufacturer Asus launched its mid-range ZenFone Max Pro M1 in India late last month. The smartphone sports 5.99-inch IPS LCD Full HD+ display and is powered by Qualcomm Snapdragon 636 SoC paired with up to 6GB of RAM. This chipset enables the dual SIM dual VoLTE 4G connectivity. The ZenFone Max Pro M1 packs massive 5000mAh battery and runs Android 8.1 Oreo with stock Android experience. The smartphone is priced at Rs 10,999 for 3GB/32GB model and Rs 12,999 for 4GB/64GB variant. A 6GB RAM and 64GB storage variant with better camera specs is priced at Rs 14,999. 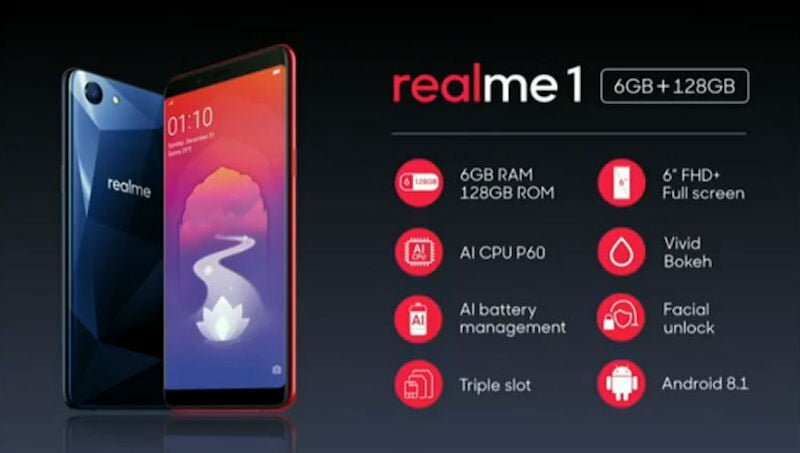 Oppo sub-brand Realme’s first smartphone the Realme 1 is one of the cheapest devices with dual 4G VoLTE support, allowing HD calls to be made through both SIM cards. The Realme 1 features 6-inch Full HD+ display with 18:9 aspect ratio, MediaTek Helio P60 SoC, 13MP rear camera and 8MP selfie shooter and 3410mAh battery. The Realme 1 price has been set at Rs 8,990 for the base 3GB RAM + 32GB storage model while the top model with 6GB RAM + 128GB storage goes for Rs 13,990. The Realme 1 will be exclusively available on Amazon India store starting May 25th, 12 noon onwards. Oppo F7 powered by Helio P60 SoC also supports Dual SIM dual VoLTE. The “perfect selfie” phone comes with a 6.23-inch Full HD display trendy notched design, and a glass rear. The device packs AI-powered 25MP (f/2.0) selfie shooter and on the rear, a 16MP (f/1.8) camera with LED flash. The Oppo F7 price in India starts at Rs 21,180 for the 4GB RAM + 64GB storage variant, while the 6GB + 128GB storage model priced at Rs 26,990. Huawei sub-brand’s Honor View 10 was the first phone in India that could support dual SIM dual VoLTE. Sporting 5.9-inch Full HD+ display, the View 10 is powered by Kirin 970 chipset paired with 6GB RAM and 128GB storage. The device has a dual 20+16MP primary camera with a dual-LED flash and a 13MP front-facing camera. Available exclusively on Amazon, Honor View 10 starts at Rs 29,999. The Honor 10 is yet another phone from the Huawei’s sub-brand that supports Dual SIM Dual VoLTE feature. 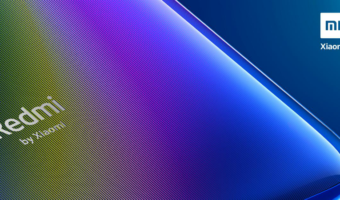 The Honor 10 boasts of 5.84-inch Full HD+ display resolution with a notch at the top. It is powered by HiSilicon Kirin 970 chipset coupled with 6GB RAM and 128GB storage. 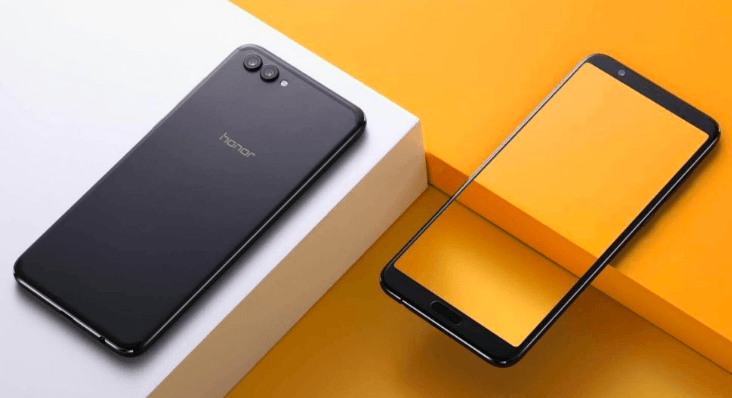 The Honor 10 price in India starts at Rs 32,999. Huawei’s top of the line Huawei P20 Pro is a flagship smartphone with a triple set of Leica branded cameras. The smartphone comes with triple 40+20+8MP rear sensors and a 24MP front-facing shooter. It is powered by HiSilicon Kirin 970 SoC paired with 6GB of RAM. 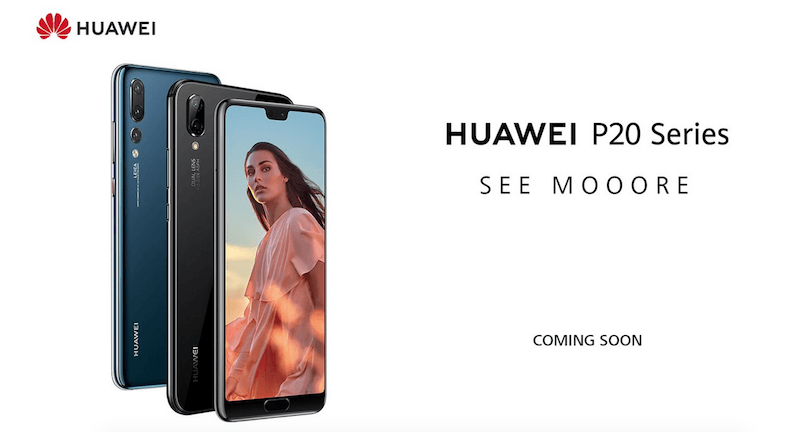 Huawei P20 is expected to be launch later this month in India and the phone is priced at Rs 64,000. 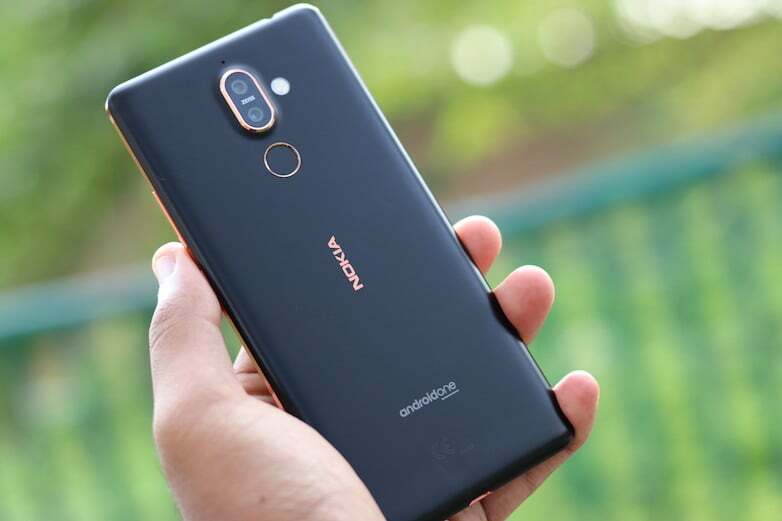 Nokia licensee HMD Global launched Nokia 7 Plus powered by Snapdragon 660 SoC in India in April, but the smartphone offered 4G VoLTE only in one slot despite support for dual VOLTE feature in the chipset. Following user complaints, Nokia rolled out a software update to Nokia 7 and Nokia 6 (2018). With the latest update, the Nokia 7 Plus and Nokia 6 (2018) get 4G LTE network support to the second SIM card slot, as well as the May 2018 security update. The Nokia 7 Plus in India is priced at Rs 25,999. The Nokia 6 (2018) 3GB RAM version price in India is Rs 16,999, while the 4GB version is Rs 18,999. OPPO Realme 1 powered by Helio P60 doesn’t support carrier aggregation. 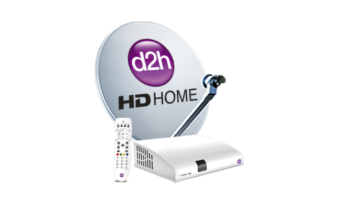 Tested on Airtel. Doesn’t show 4G+ or LTE+ and data speed is also less than Galaxy S7 which indicates 4G+ on Airtel in Mumbai. On helio p23/p60: Dual 4G/Volte reduces battery life by 10-15%. The exception is when the second 4G SIM is Jio in which case battery life improves by 10-20% due to not having to search and match to legacy networks.